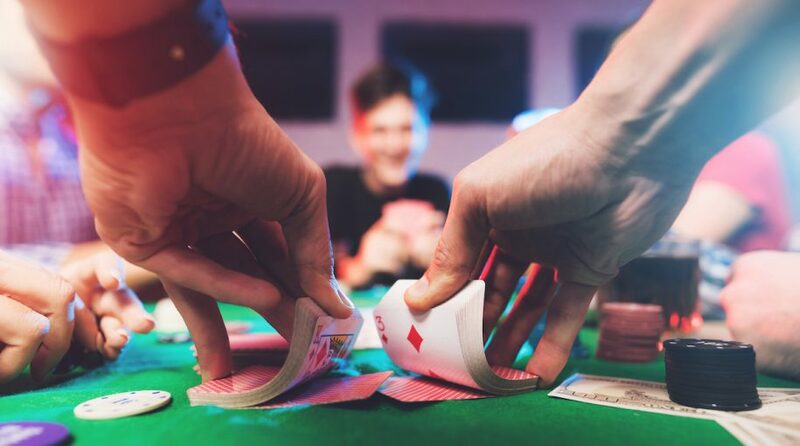 The VanEck Vectors Gaming ETF (NYSEArca: BJK), the lone exchange traded fund dedicated to casino operators and gaming companies, is up more than 9% this year and the fund could extend those gains if it holds true to its historical form in the month of April. BJK targets the MVIS Global Gaming Index (MVBJKTR), “which is intended to track the overall performance of companies involved in casinos and casino hotels, sports betting, lottery services, gaming services, gaming technology and gaming equipment,” according to VanEck. Over the past decade, BJK has been a stellar performer in the fourth month of the year. “Of all the ETFs we track, BJK has generated the biggest average April return of 5.3%, according to data from Schaeffer’s Senior Quantitative Analyst Rocky White. Further, it’s one of the few funds that have ended April in the black at least 80% of the time over the past decade,” reports Schaeffer’s Investment Research. BJK, which turned 11 years old in January, holds 43 stocks and has $27 million in assets under management. Over 16 countries are represented in BJK with the U.S. commanding nearly 42% of the fund’s weight, but good news for Macau is helpful to the ETF because it devotes more than 15% of its weight to China. Macau is the only Chinese territory where gambling is legal. Las Vegas Sands Corp. (NYSE: LVS) and Wynn Resorts (NASDAQ: WYNN) are the fund’s two largest U.S. holdings, combining for nearly 14% of the BJK’s weight.